Bitcoin bubble brewing or is it still a bargain? Quest: Bitcoin bubble brewing or is it still a bargain? What's the future of virtual currency? Once again we spent much of the week looking at bitcoin, as its price roared up and then dropped sharply. Many of us are bemoaning the fact we hadn't invested in this cryptocurrency, while others warned that this could be a bubble waiting to burst. It's too easy to write off bitcoin as a deregulated scam, a Ponzi scheme, or a modern day version of tulip mania destined to end in tears -- although some of these warnings are probably warranted. Several stocks are surging on bitcoin hype as well. But having visited a bitcoin mine in Iceland this summer, I saw the thousands of computers racing to authenticate bitcoin transactions. You can't just dismiss this as a fad. Still, there's another (pardon the pun) side to the bitcoin. We should not just accept the notion that bitcoin is the new source of money for the future, replacing paper currencies and gold. The fact that bitcoin prices roared up to over $11,000 and then just as quickly fell back to $9,300 in a matter of hours shows all the hallmarks of pure speculation. Money is being invested purely on the possibility of making more money because other investors are pouring in and pushing the price higher. This is different from stocks where the price is led by the earnings of the company involved, dividends and other tangible financial measures. Whatever happens to bitcoin, other cryptocurrencies are gaining ground and more respect. Ethereum, for instance, has far more transparency. So while this week reinforced the fact the crypto revolution is coming, it also showed you can lose your shirt buying and selling bitcoin. A Trump administration official said the White House is "very encouraged" with Indian Prime Minister Narendra Modi's reforms -- especially efforts to overhaul India's tax code and simplify regulations. The comments came as Ivanka Trump spoke at the Global Entrepreneurship Summit in Hyderabad and encouraged India to boost the number of women in the workplace. President Trump has a personal stake in India's success. 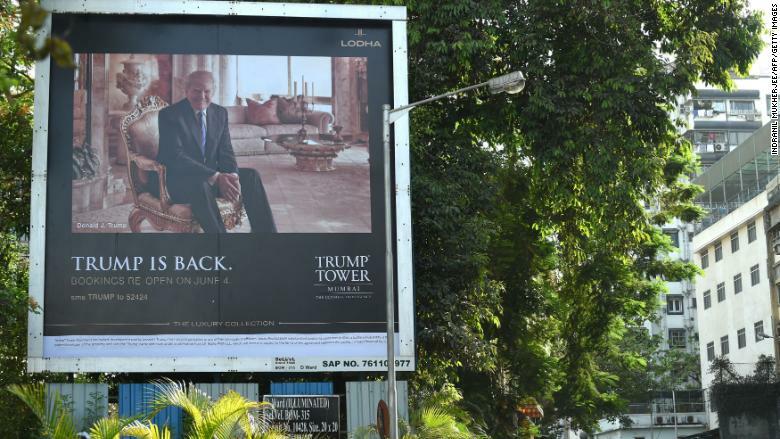 The Trump Organization, now run by sons Donald Jr. and Eric, has five properties in development in India. And India's economy is starting to rebound, but its growth rate still trails China's. Stocks on fire as Dow hits 24K. Too hot? 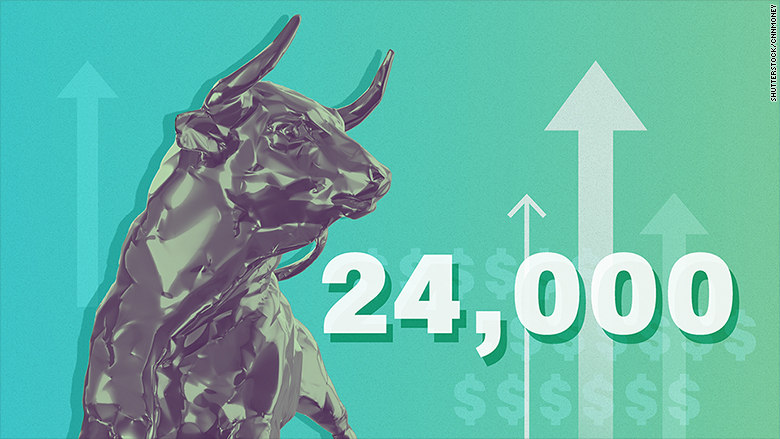 The Dow has rocketed through another milestone: 24,000. That marks a nearly 6,000-point boom since last year's election. The latest milestone happened as support builds in the Senate for corporate tax cuts, stimulus that could bolster already-strong earnings and economic growth. But stocks are so hot that it's pretty tough to find a bargain on Wall Street right now. Even some retailers like Macy's and Sears have come back to life. Goldman Sachs says stocks, bonds and credit are more expensive than at any time since 1900. Lofty price tags mean long-term returns are likely to be less explosive. What's left for Trump to sanction? President Trump is getting ready to turn up the heat on North Korea again. But after a heavy clampdown on Kim Jong Un's regime earlier this year, what options are left? In short, North Korea's access to Chinese banking institutions, cutting down on oil exports to North Korea and putting more strain on the country's shipping industry, given its heavy reliance on trade. 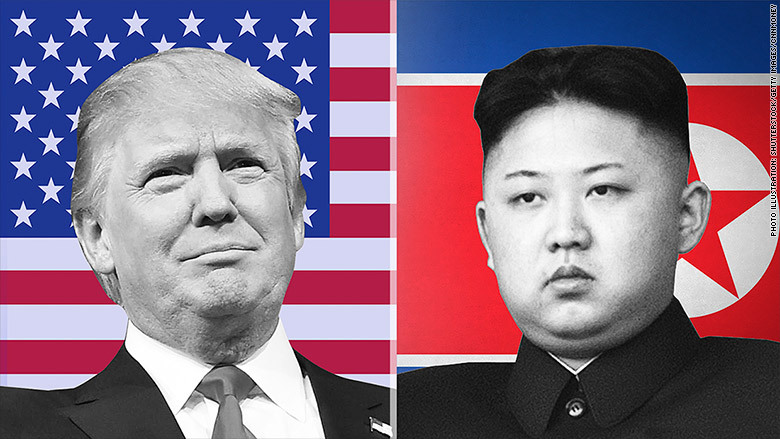 Trump's challenge: Getting China and other countries to pressure North Korea, too. So far, their pressure hasn't amounted to the kind of regime change Trump wants to see. 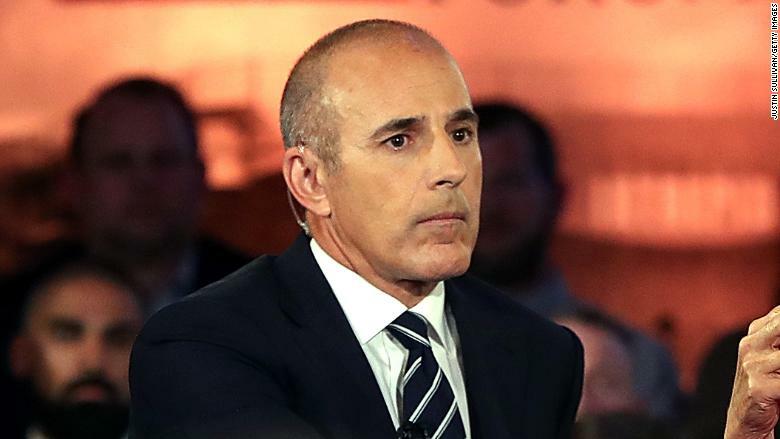 On Wednesday, NBC fired Matt Lauer, the longtime co-host of the "Today" show, after the network received a complaint about "inappropriate sexual behavior in the workplace." 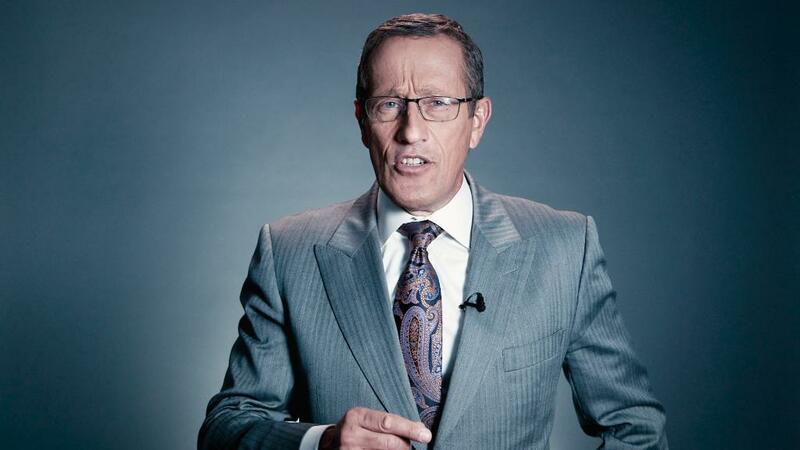 The program is broadcast to millions across the U.S. each day and is one of the most profitable franchises on television. It's also notable because Lauer led conversations on air about sexual assault and harassment. Lauer joins a growing list of men in media who have been pushed out following allegations of sexual misconduct. Europe's comeback continues: Eurozone growth comes out next Thursday and it will likely show another quarter of sequential and annual growth, a welcome sign for the region's economy, which has been sluggish for years. Eurozone growth is expected to be 2.5% annually for the third quarter. It's the final revision. Is Japan finally breaking deflation? Its growth comes out at 6:50 p.m. ET on Thursday. Growth is only expected to be 1.7% but the outlook has slightly improved for Japan this year as it continues its decades long battle with deflation -- when prices and wages go down. Brazil's anemic recovery: The country is just beginning to emerge from its longest recession in history. Unemployment is still over 12%. GDP comes out Friday and is expected to be about 1%. Manufacturing in Year 1 of Trump: The key U.S. manufacturing index ISM publishes on Friday. It has wavered between a surge of optimism for President Trump's fiscal agenda and concerns that he may not be able to herald it through. But lately it's having a moment. It's also a key U.S. economic indicator. Look for the Trump tweet on...the U.S. trade deficit! America's trade balance comes out on Tuesday and Trump uses the U.S. deficit to justify his unusual trade practices. So far this year, the deficit is larger than it was in 2016.